The course concept is based on the training „Writing a journal article and getting it published“ by Tim Albert (www.timalbert.co.uk). Tim Albert has successfully offered this course over a thousand times and has trained a large number of participants. 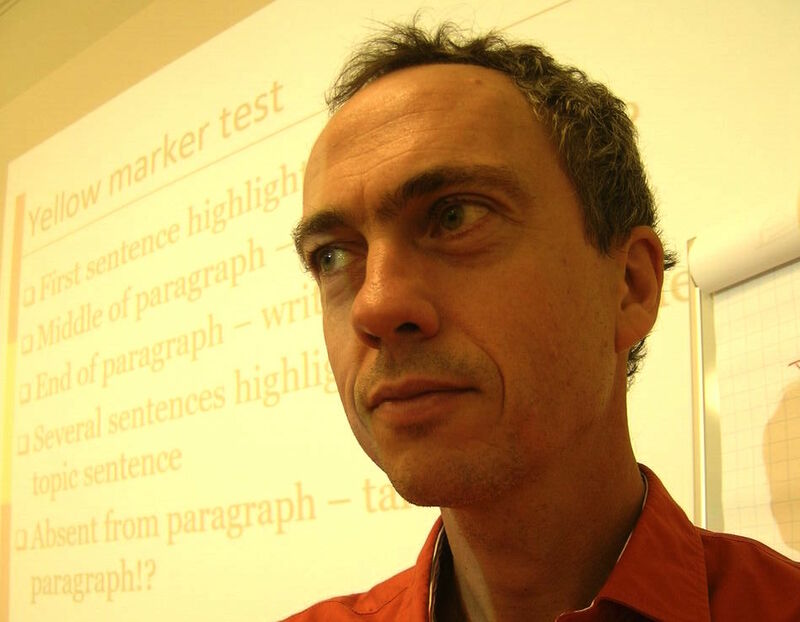 I am a certified trainer since 2010, and I offer this course concept exclusively in the German language area (Germany, Switzerland, Austria). The course is available in English and German language. The metaphor „Winning the publication game“ by Tim Albert reflects the basic understanding of this course. 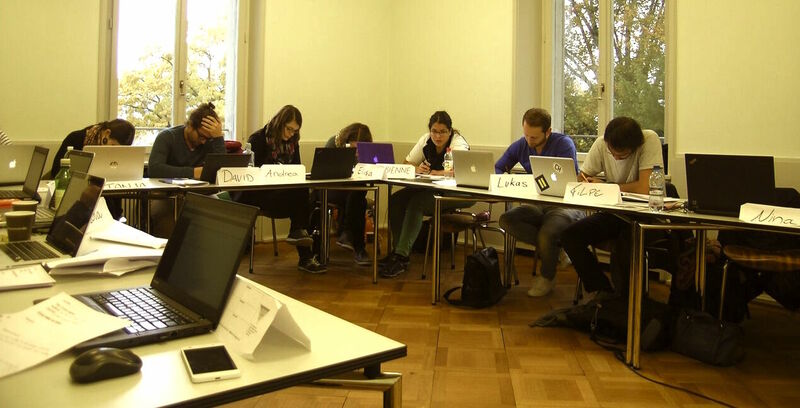 During the course the participants go through all the necessary steps before submitting a manuscript. All participants gain knowledge to increase the chance of becoming accepted. Therefore, all participants work on their own manuscript and learn how to write up only the relevant information from their study. The course is developed for scientists (master students, PhD, post graduates) from social science, medicine, and basic science (i.e. biology). These scientists should be ready to submit a paper within the next six months. However, you should attend the course rather early in your career than too late! What are pre-requisites of the participants? The most important pre-requisite is to have an idea about an upcoming paper within the next six months. I will tailor the interactive parts of the course to your needs as participant, and we will discuss all necessary decisions before submitting the manuscript (target journal, format, structure). In order to make this happen, I will also ask you in advance to specify the topic of your paper, the status of specific sections, and your major concerns. Which topics will be part of the course? The course starts with the preparation in advance (target journal, guidelines for authors, impact factor), goes to the writing of a draft and ends with submitting the paper (cover letter) and dealing with reviewer comments (peer review). 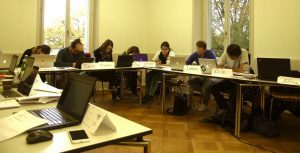 Therefore, the course goes along pre-defined topics: You will get an understanding of the “publication game” and players involved in this game. More importantly, you will learn to focus on the key message of your paper, which cuts down the time to be spent on a paper. Moreover, you will learn how to write cover letter to the editor and to deal with expected problems raised by reviewer comments. What kind of exercises will be done in the course? The course is very interactive and questions are highly encouraged! The course language is German or English. The course is designed for a two day workshop with about 12 participants. Two day courses guarantee enough time to work on your upcoming manuscript and to make success most likely. However, if only a one day course is appropriate for your institution, please ask me if such a format is able to cover the participants’ needs. The participants are very satisfied with the course. 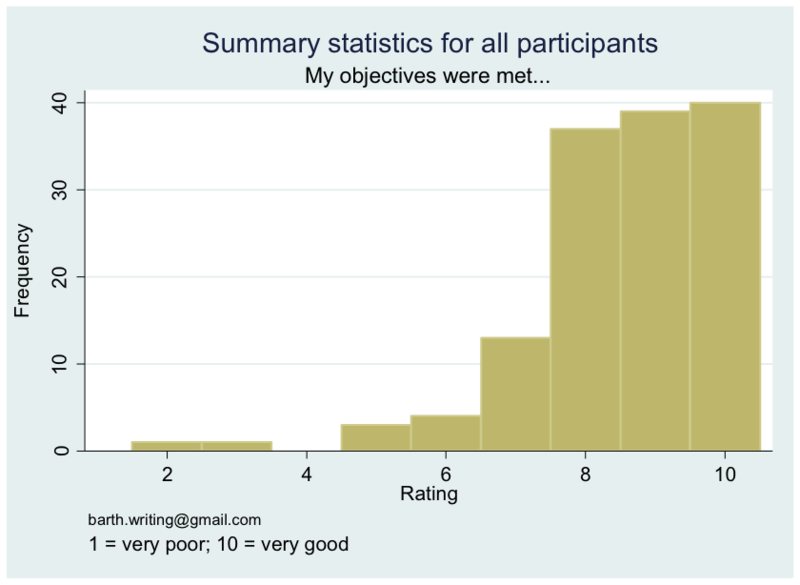 More than 90% of all the participants rated the course on a ten point scale higher than 8 which is an indicator of their high satisfaction (see figure). The exercises are very helpful to work on a more focused topic of a manuscript. Great experience! I should have attended this course earlier. The course is very interactive and all questions can be asked. This is especially useful for novices in writing. The course motivated me to start writing instead of waiting for the best idea on how to present my data. I am trained as psychologist, and I have published many papers in Clinical Psychology, Health Psychology, Behavioral Medicine and other fields of medicine. A lot of the publications have been on the basis of the course material done, especially when supervising PhD and Master students. I started in 2010 to run these courses in graduate schools and universities. More than 600 students have participated since then.